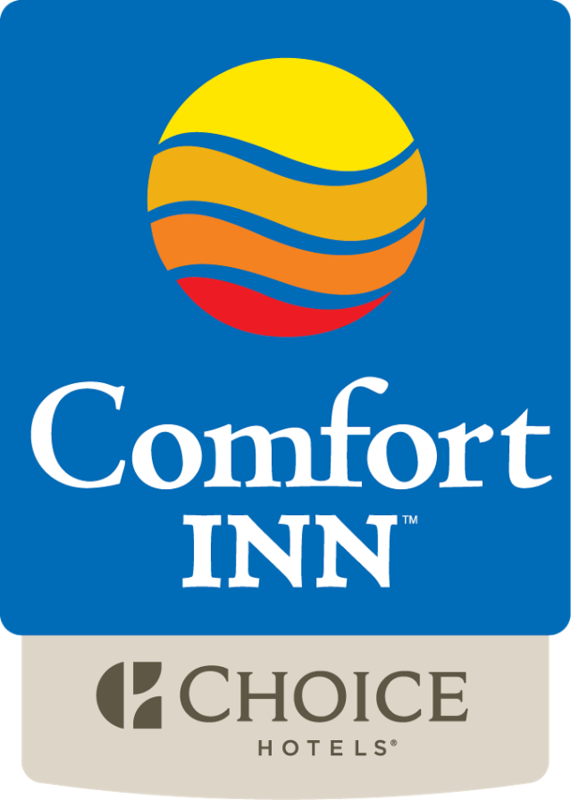 When traveling to Pembroke, Ontario, the Comfort Inn Pembroke can serve as your perfect base for touring the area or conducting business. Overlooking the Ottawa River, stay just minutes from downtown near a variety of shops and restaurants. Ottawa Valley's most awarded hotel is in the heart of Pembroke, overlooking the beautiful Ottawa River. We are conveniently located near the downtown core, within walking distance to shopping, services and a variety of dining experiences. Many local attractions are nearby, including zip lines, world-class whitewater rafting, biking, hiking and so much more! It's the little things we do that have our customers coming back. We pride ourselves in providing you with outstandingly clean rooms and the highest level of service. You will love our rooms that feature king beds overlooking the river! Explore us, and discover many more of our award-winning amenities!